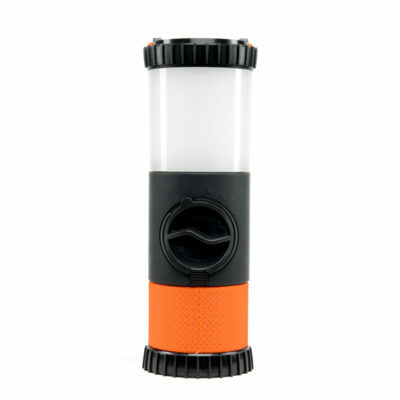 EcoLantern | ECOXGEAR Canada - PLAY IT LOUD! 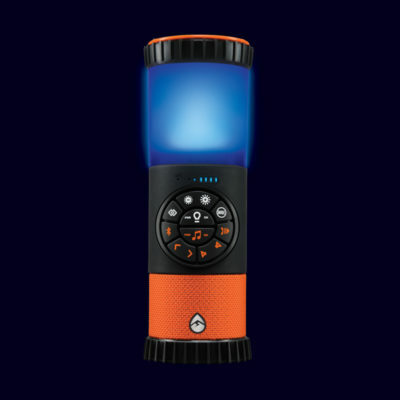 The EcoLantern by ECOXGEAR combines both the music and light needed for great outdoor activities. 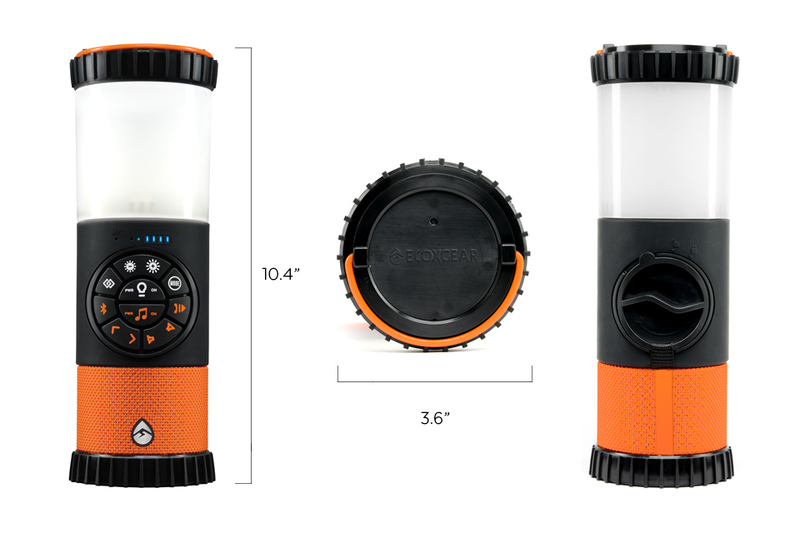 Either while camping or enjoying a backyard BBQ – the EcoLantern is functional and fun. 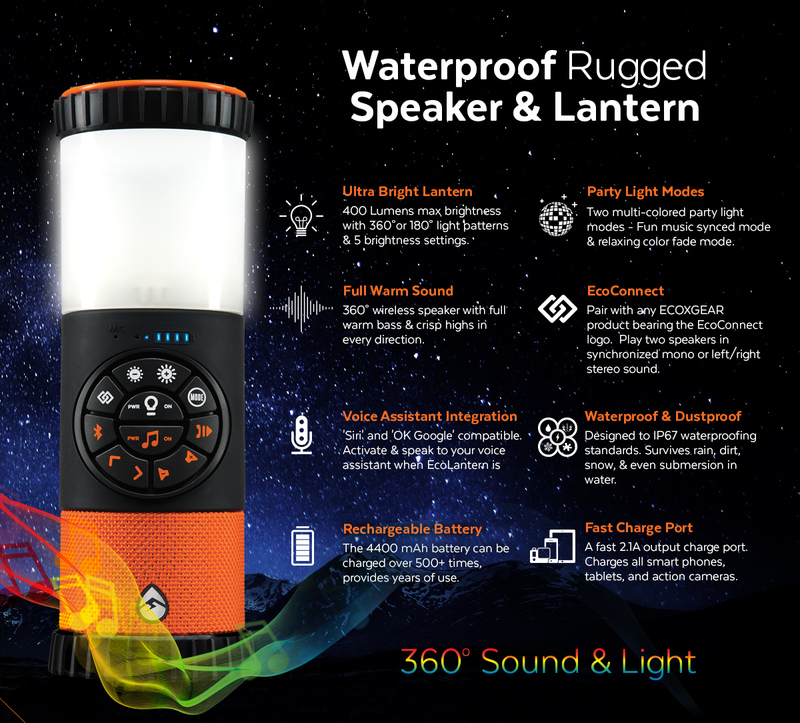 It has a loud 360° sound speaker and bright bi-directional lantern. 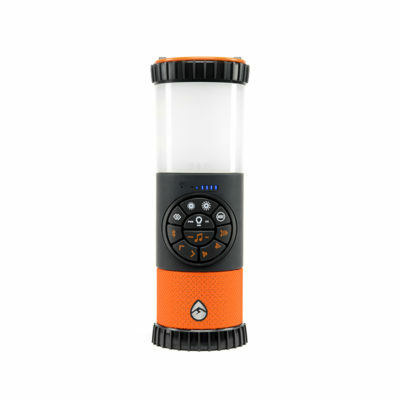 Use at home or take it with you on your adventures; the waterproof and dustproof constructions is built to endure.